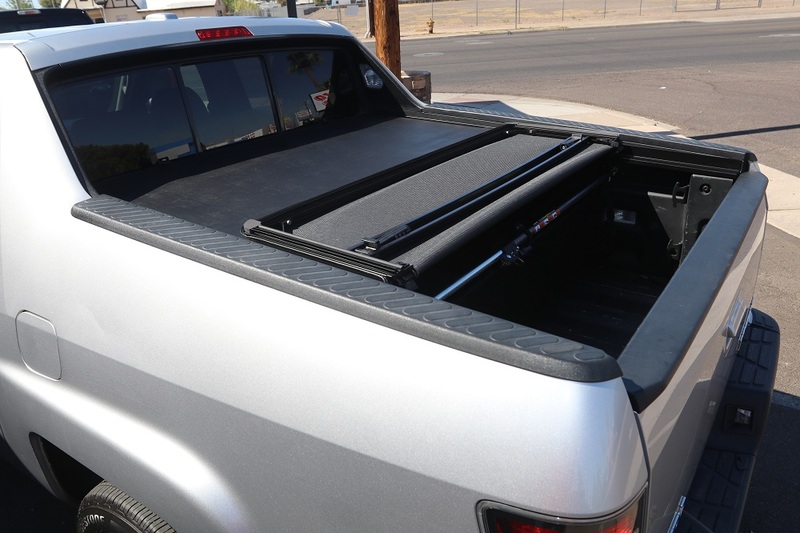 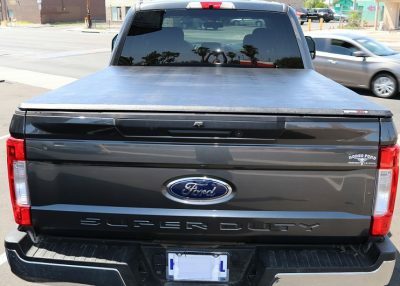 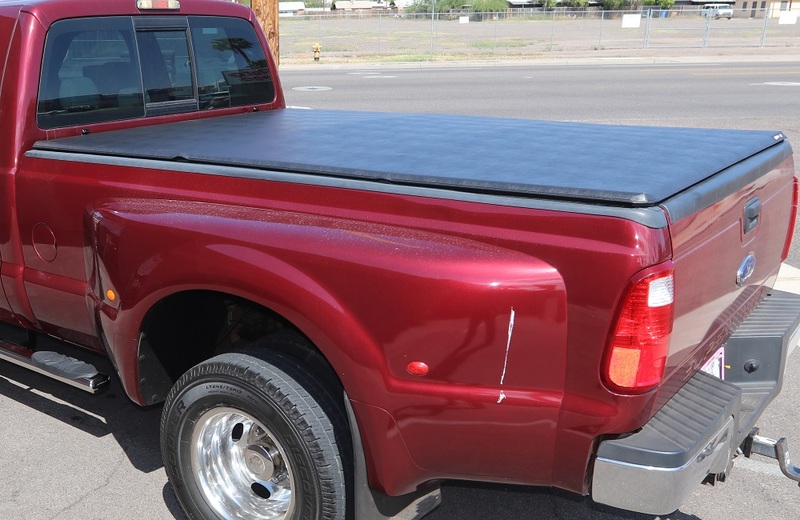 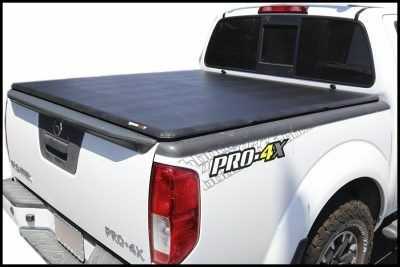 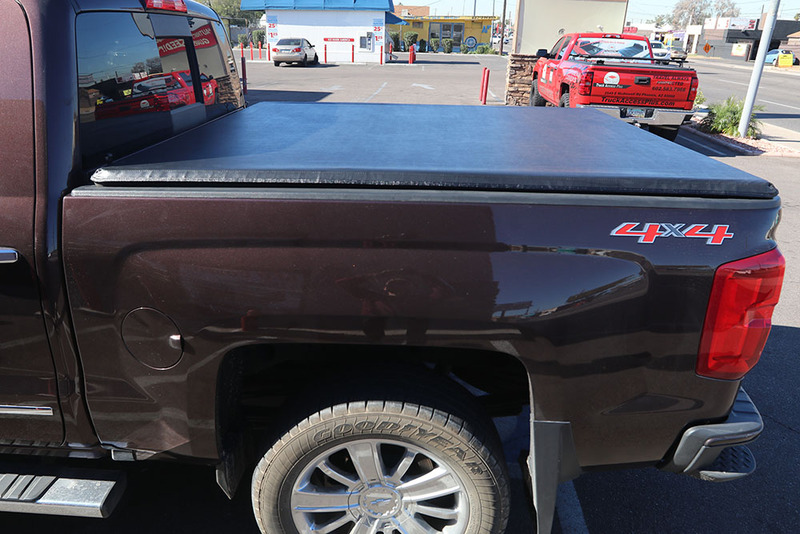 Top Mount Design – TruXport sits 1.5″ above the truck bed providing distinctive good looks. Quality Leather Grain Fabric – Fabric is built to help protect your cargo from the harshest of elements. 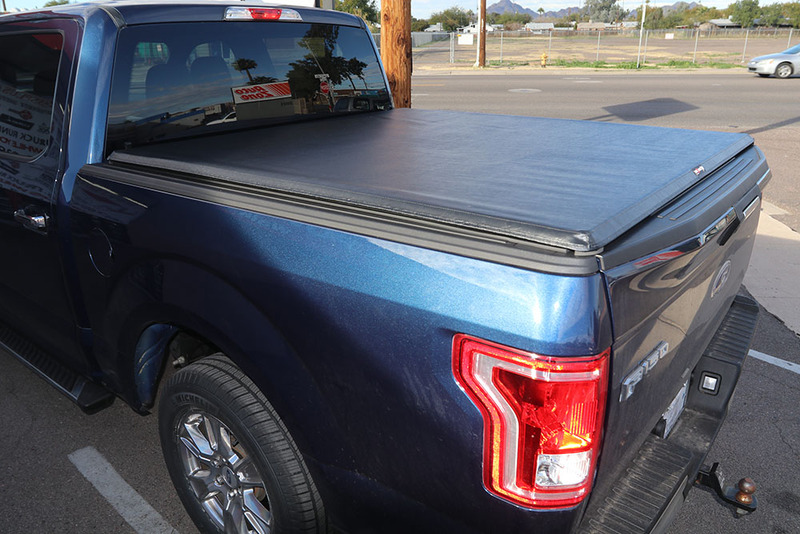 Easy to Use – Dual paddle latches are easily accessed at both sides of the truck, securely fastening the cover to the bed. Signature Low Profile Design – Sitting only 3/4” above the truck bed, Lo Pro doesn’t distract but enhances your truck’s overall appearance. 100% full bed access. 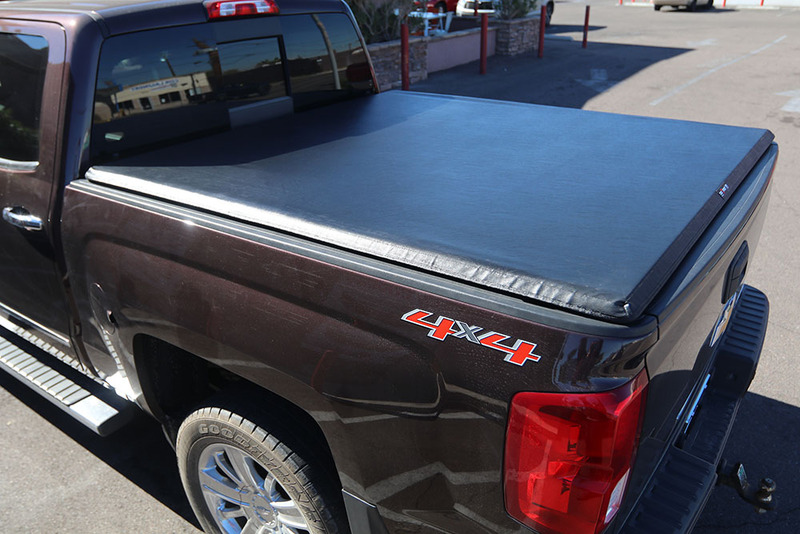 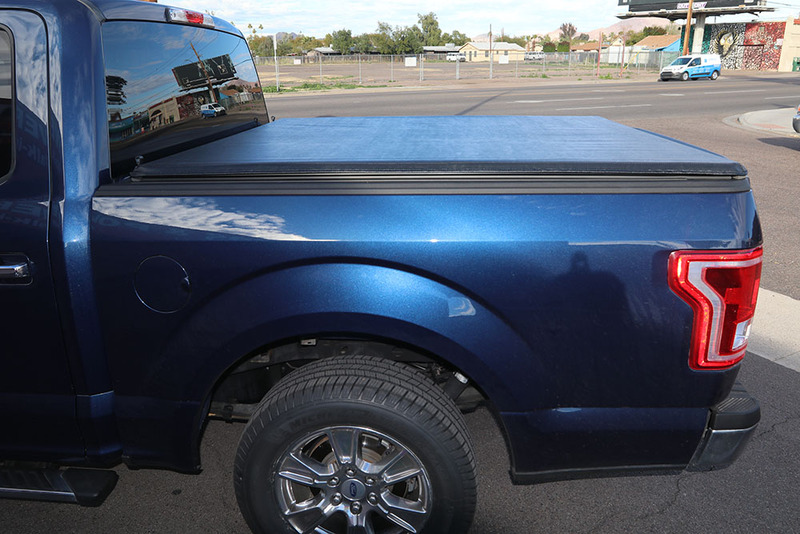 Roll the cover closed with ease to securely store and secure your cargo.